The market cap of bitcoin and other major cryptocurrenciesare are listed below from largest market capitalization to smallest. Cryptocurrencies are also known as coins or virtual currency. The value of bitcoin is growing with time and is the largest currency by market cap currently. The currency data below is updated once every five minutes with the latest market cap data. 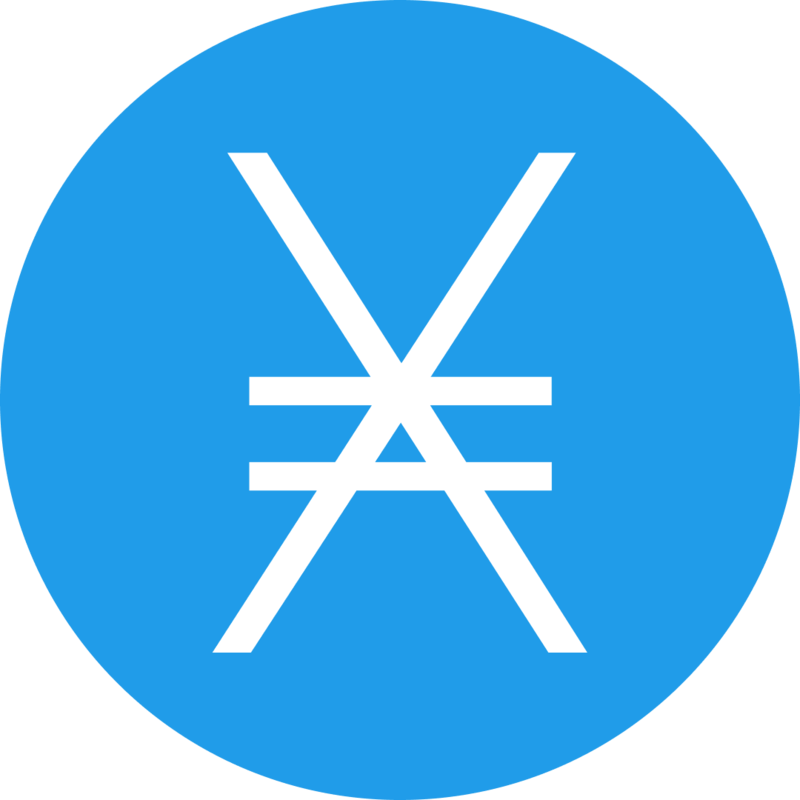 Exchange rates for the currencies are shown in U.S. dollars. New coins are being brought to market via initial coin offerings frequently so expect the list of cryptocurrencies below to grow.